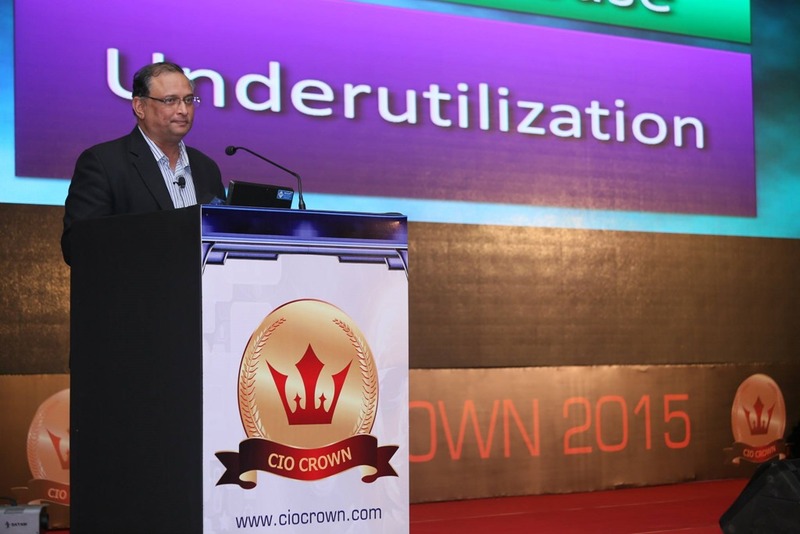 Thanks Anoop Mathur and team for inviting me to speak at the CIO Crown event. I received many requests for the presentations I used during this session. So here they are. I conducted two sessions. 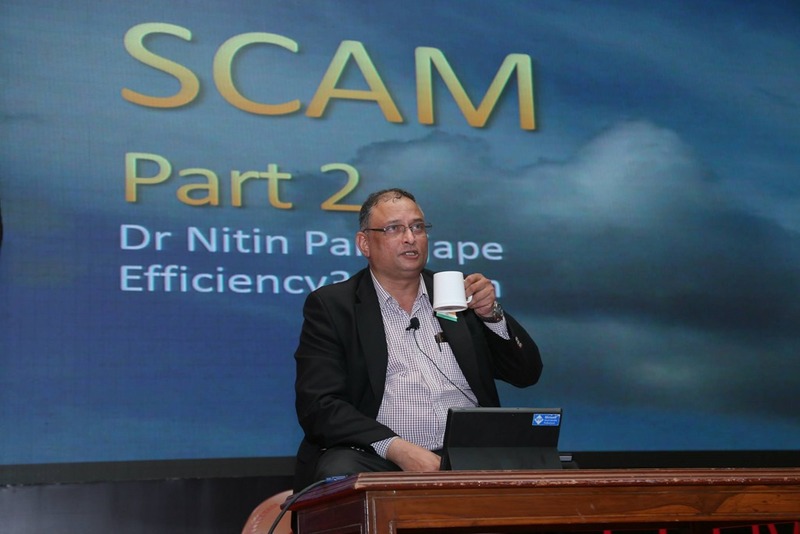 First was an introductory session consisting of practical concepts for effective utilization of these technologies. Then I conducted a survey with the CIOs present at the conference and presented the summary in the second session. I recorded the video only for the second session. Do post your comments or queries here. Enjoy!